Surfing on public Wi-Fi is certainly convenient, but what most users aren't aware of is the risk they take when they log on to an unsecured network. These networks can be home to snoopers and hackers eager to take a look at your browsing movements and personal information. That's why it's important to protect your privacy with a VPN like Windscribe. For Cyber Monday, they're offering a lifetime subscription (normally $900) for just $30 with code CYBER40 at checkout. 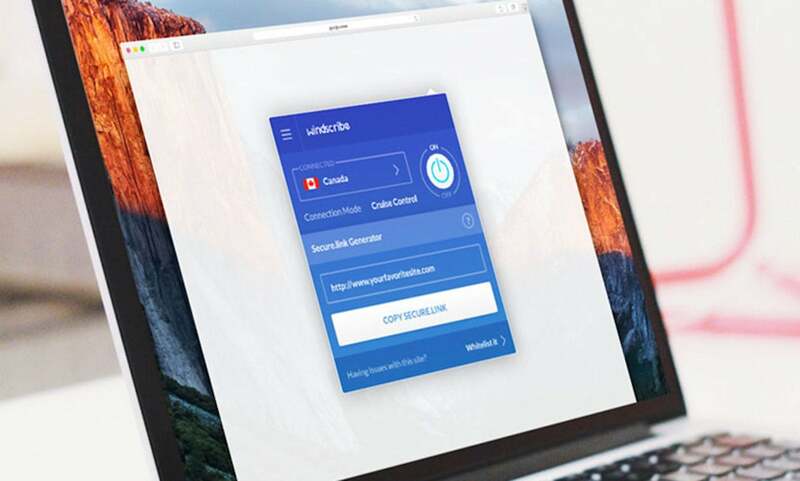 A desktop application and browser extension duo, Windscribe VPN is the ideal choice when it comes to protecting your online privacy. This pair of tools not only masks your browsing activity from other users, but it also unblocks websites and removes ads and trackers from your everyday browsing. What's more, Windscribe safeguards your browsing with a top-notch firewall that covers you in case of a connectivity loss. Lifetime Pro Plans for Windscribe retail for $900, but you can sign up for $30 w/ code CYBER40. Alternatively, you can get a 3-year plan for $13.50 or a 5-year plan for $24, or 1 year for $11.40.